Every car purchase or lease involves compromises. Even though your heart’s desire is a two-seater sports car, your brain tells you to buy an SUV so that you can take the family on a road trip every once in a while. Even though you can afford a premium-brand vehicle, you may not have the space or the budget for multiple cars. Porsche has a possible solution for you — a way that you can have it all without storing, maintaining, and insuring a fleet of vehicles. 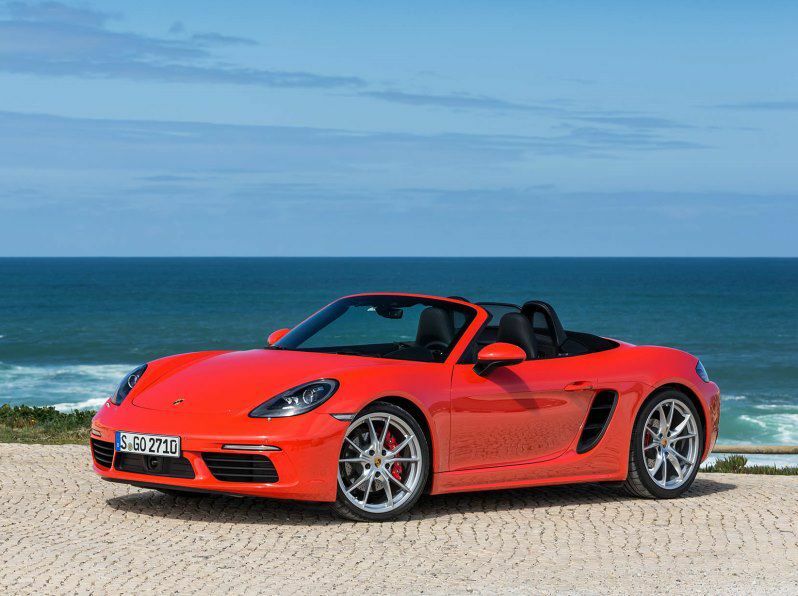 The new program is called “Porsche Passport,” and it’s a subscription program. Different than traditional ownership or leasing, the subscription model is closer to renting than owning. 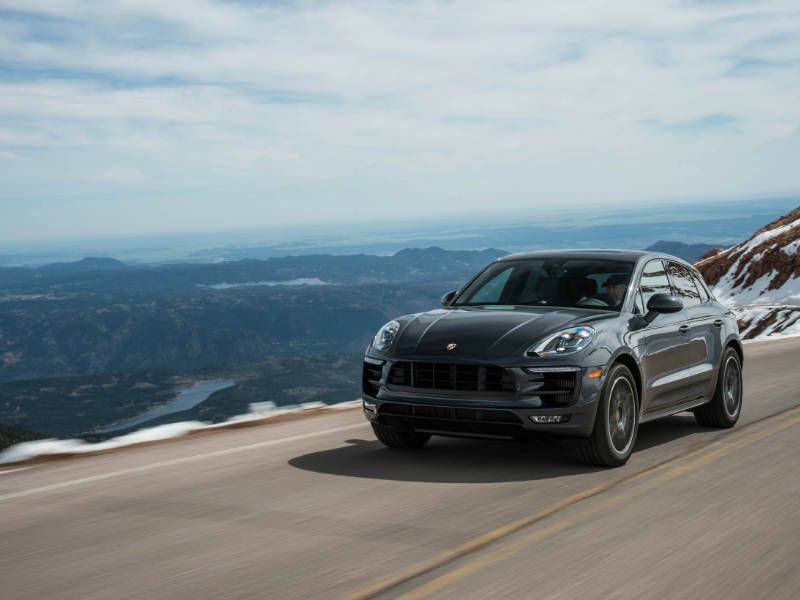 Porsche owns the fleet, and you pay for the opportunity to use the vehicles. 1. You have to be in the Atlanta area to participate — for now. Porsche Passport is active now, but only as a pilot program in the Atlanta, Georgia metropolitan area. Why Atlanta? That’s where Porsche’s North American headquarters are located, along with a Porsche Experience Center. Communities served include Atlanta, Decatur, Tucker, Johns Creek, Roswell, Alpharetta, Marietta, and Smyrna. 2. Other premium manufacturers are experimenting with subscription models, too. Vehicle subscription services have been around for years, but the most prominent ones have catered to occasional use in big cities, not as an alternative to the full ownership experience. Zipcar, Car2Go, and other car-sharing services focus on short-term convenience, not a premium experience. 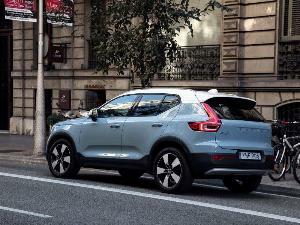 Volvo recently launched Care by Volvo, a subscription program for its vehicles. The program begins with the new XC40 crossover. It will spread to other models in the lineup soon and will be available across the U.S. Cadillac is accepting applications for Book by Cadillac, a program that will include the ATS-V, CTS-V, CT6, XT5, and Escalade. Book allows for loans of up to 30 consecutive days and up to 18 vehicle exchanges during a year of membership. 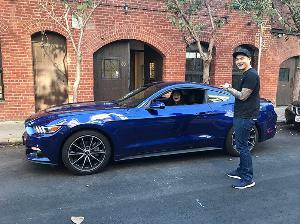 Book fleets are in New York, Dallas, and Los Angeles. 3. Swapping vehicles is known as a “flip” in Porsche Passport. One of the cool features of Porsche Passport is the ability to exchange vehicles. Depending on which membership plan you select, you are entitled to change or “flip” cars whenever you want. Need a Cayenne for an antiquing weekend? It’s included. Want to impress a date with Boxster on Wednesday night? It’s included. Afraid of flying but need to get from Atlanta to Seattle next week? Take the Macan. 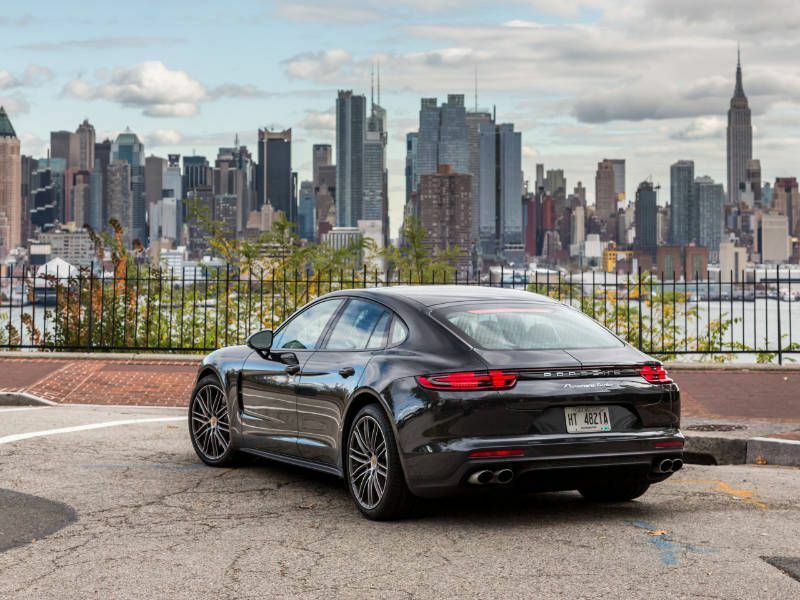 You coordinate your flips with the Porsche Passport app, and a concierge delivers a clean vehicle and picks up your dirty old Porsche (you’re not going to wash it if it’s going back, are you?). Flip complete. 4. Insurance, roadside assistance, maintenance, detailing, taxes, and unlimited flips are all included. 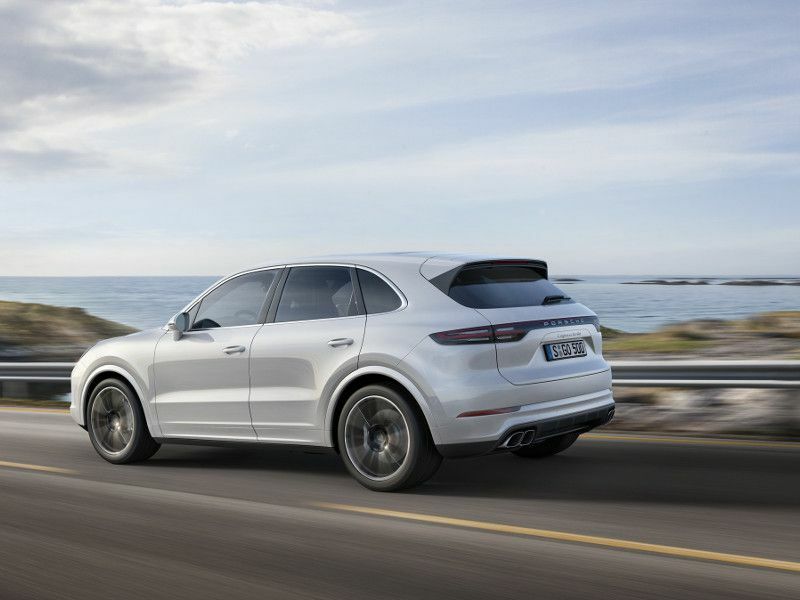 Porsche Passport streamlines the process of driving a premium vehicle by including most of the aspects of ownership or leasing into one convenient package and payment plan. Insurance is included, with a $1 million liability insurance policy, a $1,000 deductible, $300,000 uninsured motorist coverage and $2,000 medical payments to offset any out of pocket or deductible costs. Roadside assistance is included, as is all maintenance – even oil changes, wiper blades, brake pads and other consumables (other than gas). You can flip from one vehicle on your plan to another as many times as you wish during your membership, subject to vehicle availability, of course. Even the tax is included in your monthly payment. 5. Your freshly detailed vehicle with a full tank of gas is delivered by a personal concierge. Even though Porsche Passport operates primarily through a smartphone app, the program has a human touch. 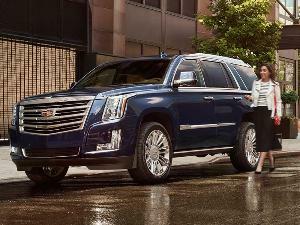 Each vehicle flip is conducted by a personal concierge. 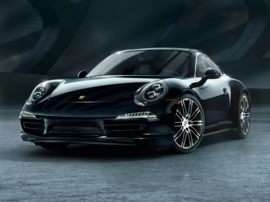 Your Porsche can be delivered to your home or office. Your personal concierge will bring the new car with a full tank of gas, and the new Porsche will be freshly detailed inside and out. The concierge will transfer all of your belongings from the returning vehicle to the new one, and then take the old vehicle back to the fleet. Concierge team members are also available to help you decide which Porsche vehicle will fit your needs, acting as consultants. 6. There are two membership plans in Porsche Passport: Launch and Accelerate. The Launch plan costs $2,000 per month, including insurance, roadside assistance, maintenance, detailing, taxes, and unlimited flips. 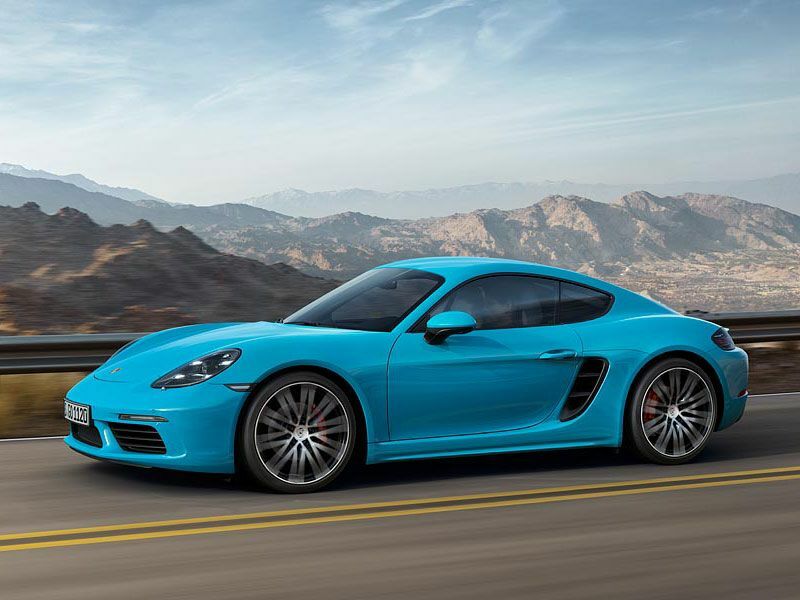 Eight vehicles are part of the Launch plan, including the Cayman, a two-seat mid-engined sports coupe; Boxster, a two-seat mid-engined convertible; Macan, a compact performance crossover; and Cayenne, a mid-size performance crossover. The Accelerate plan costs $3,000 per month with all of the features and 22 Porsche model variants. 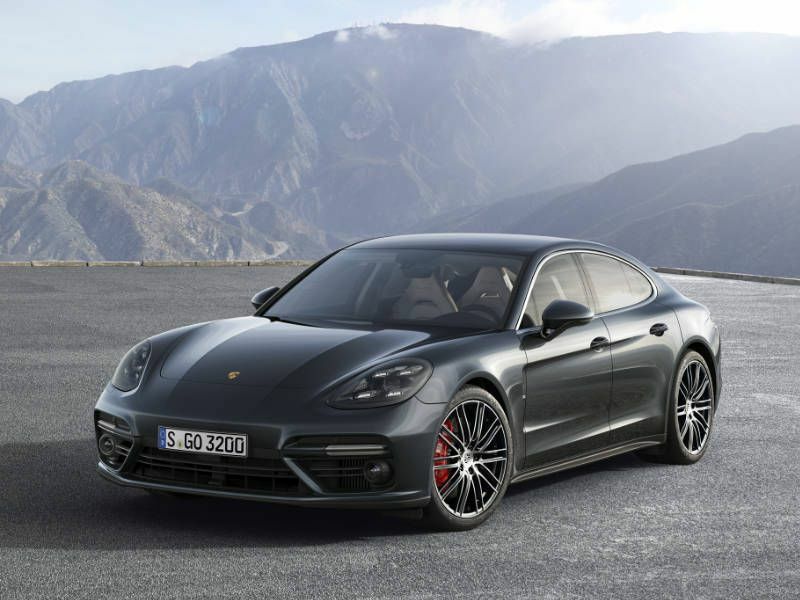 That includes all of the vehicles of the Launch plan plus the 911 Carrera, a 2+2 sports coupe and convertible; Panamera, a performance sedan; and variants like the Macan GTS and Cayenne S E-Hybrid. The minimum term for membership is 31 days, and each plan requires a $500 activation fee. 7. You can keep each vehicle for as long as you want. 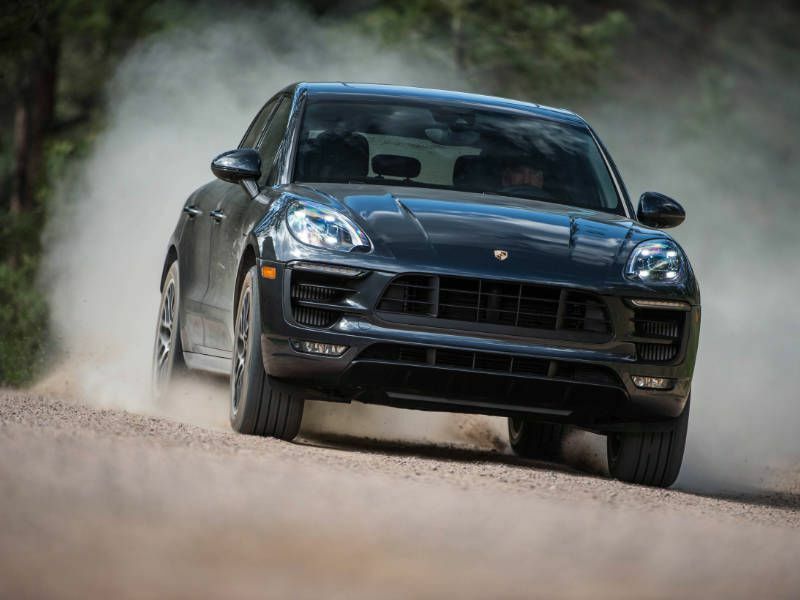 Unlike some competitive subscription programs, Porsche Passport does not limit the length of vehicle use. 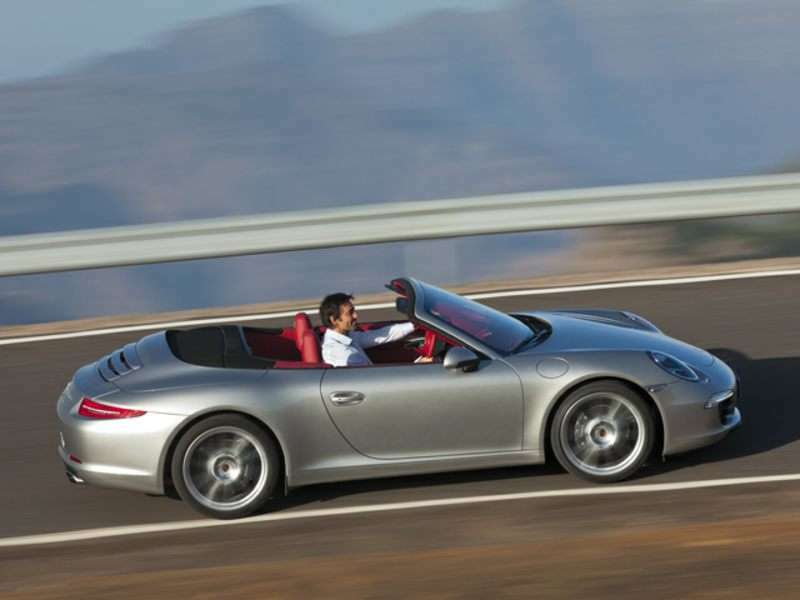 If you sign up for the Accelerate plan and you fall in love with a particular 911 Carrera S, you can drive it for the entire term of your membership; no flips necessary. But that’s probably not how most members will use the program. With the ability to schedule same-day flips with the Passport app, usage will likely involve cycling through multiple vehicles — that’s where the fun of this program lies. It could be a great tool for potential buyers who have a hard time making a decision, too. If you’ve always dreamed of owning a Porsche but can’t decide between a 911 and a Boxster, it might be a good idea to join the Accelerate plan and live with each vehicle for a few weeks before committing to ownership. 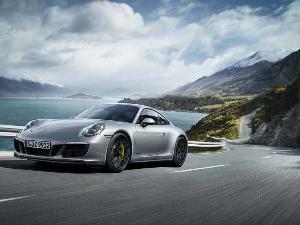 Porsche Passport is a month-to-month program that you can discontinue after a 31-day minimum membership. 8. Porsche Passport operates via a smartphone app. If you are one of the automotive enthusiasts who still hasn’t joined the smartphone set, this may be the app that prompts you to ditch the flip phone and start flipping Porsche vehicles. 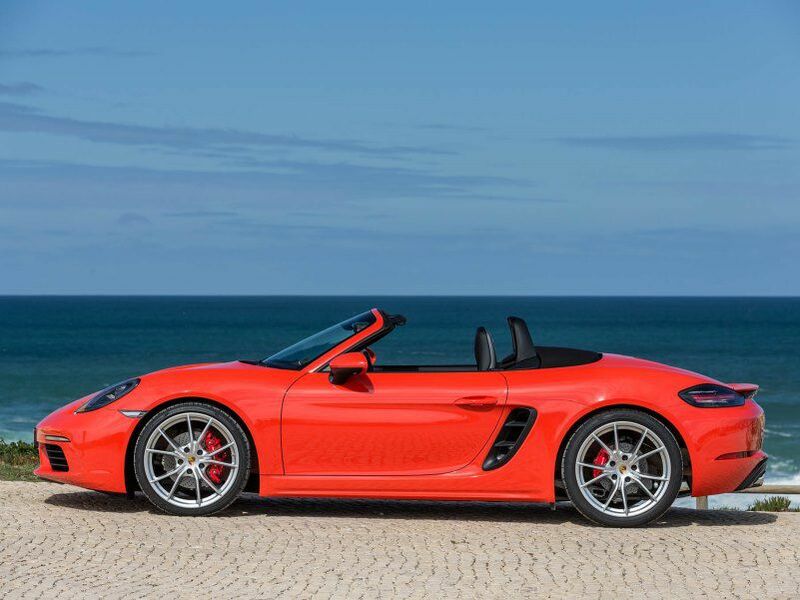 Clutch Technologies LLC will be the company that enables the Porsche Passport app, which is available for download at the Apple App Store and Google Play for Android. Interested consumers will use the app to apply for membership. Approval depends on a background and credit check. Once a member is approved, they’ll use the Passport App to manage their membership and to schedule vehicle deliveries and returns. 9. Your subscription includes unlimited flips. This might be the most exciting aspect of the Porsche Passport program: Unlimited Flips. Imagine being able to look at your calendar as a field of opportunities to drive different Porsche vehicles. Pick a special vehicle for a special event — perhaps a Cayenne for a camping getaway, or a 911 for a weekend drive to the beach. 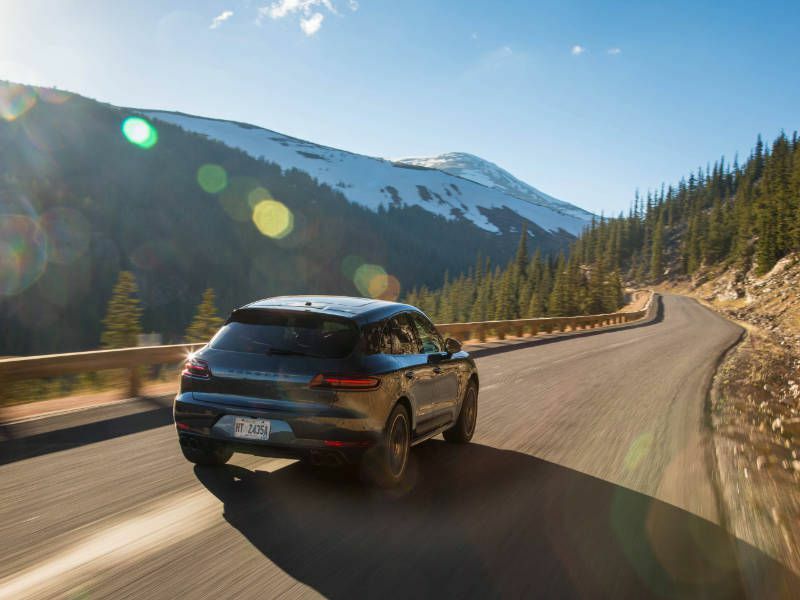 You might enjoy commuting in a Macan, using a Panamera for date night, or zipping around in a Cayman on a Sunday afternoon. You can plan these moves in advance or use the app for a same-day flip (subject to availability). And it’s all included in your monthly membership. 10. Each flip includes unlimited miles. Putting miles on a car that you own costs you in several ways. There’s wear and tear, there’s maintenance, there’s accelerated depreciation, and more. Leasing brings the additional burden of mileage limits. Porsche Passport provides the option of forgetting about the miles — because each flip includes unlimited distance. You just pay for the gas. 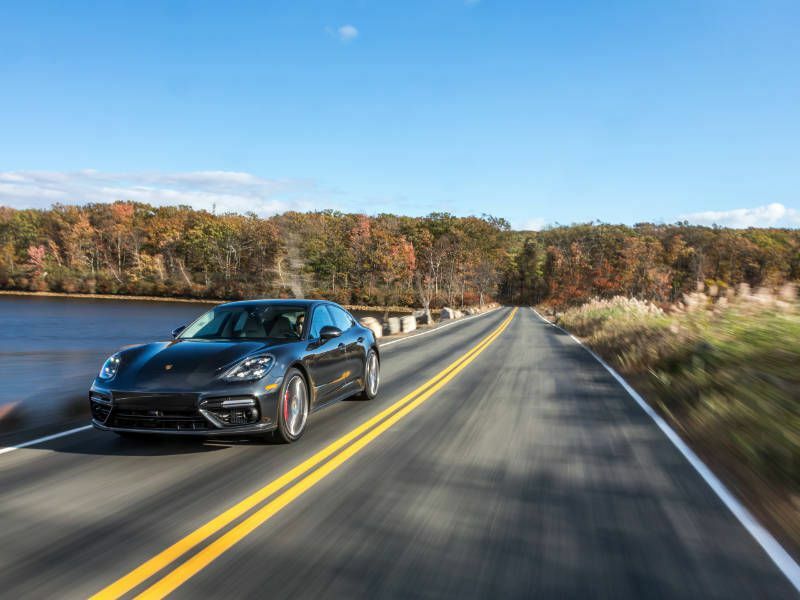 You’ll be much more likely to drive your Porsche if you’re not worried about how each mile on the road can bring down its value or lead you toward expensive maintenance and repairs. You have to be in the Atlanta area to participate — for now. Other premium manufacturers are experimenting with subscription models, too. Swapping vehicles is known as a “flip” in Porsche Passport. Insurance, roadside assistance, maintenance, detailing, taxes, and unlimited flips are all included. Your freshly detailed vehicle with a full tank of gas is delivered by a personal concierge. There are two membership plans in Porsche Passport: Launch and Accelerate. You can keep each vehicle for as long as you want. Porsche Passport operates via a smartphone app. Your subscription includes unlimited flips. Each flip includes unlimited miles.